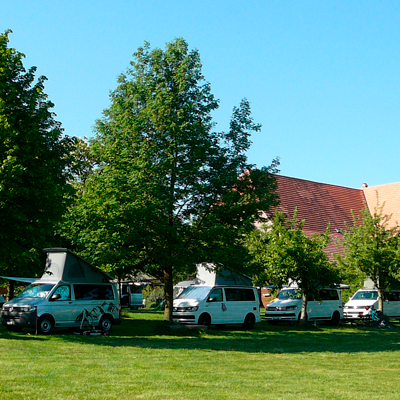 The Lindenhof is an ecologically run campsite that is marked as a Top-location all over Europe. 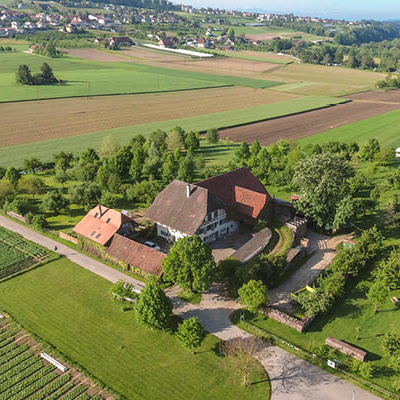 It is is situated directly next to a farmhouse and large fruit trees offer shade to the emplacements. 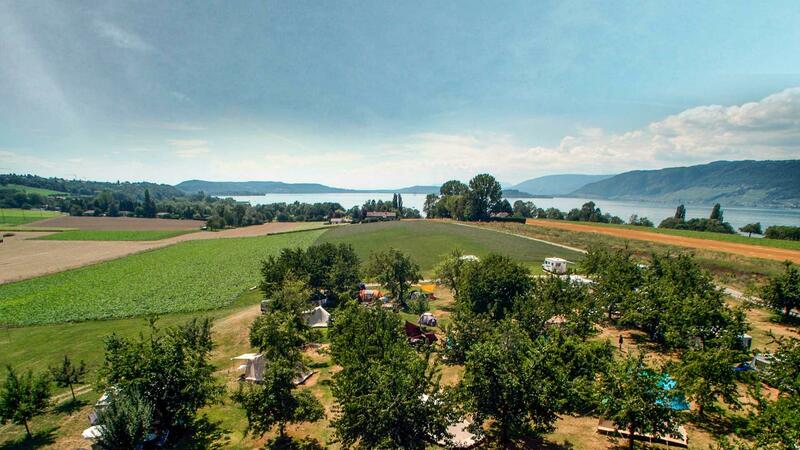 It is equally loved for its breathtaking view over the lake of biel as well as the vineyard covered hills and the barren Jura on the other side of the lake. 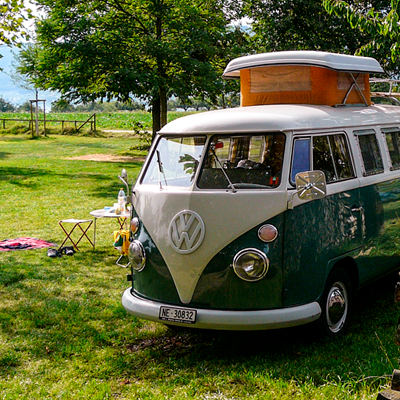 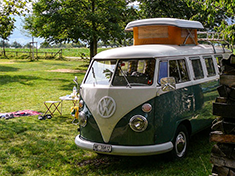 People also love to stay at the Lindenhof campsite because of the personal and attentive way the family van der Veer are dealing with their guests. 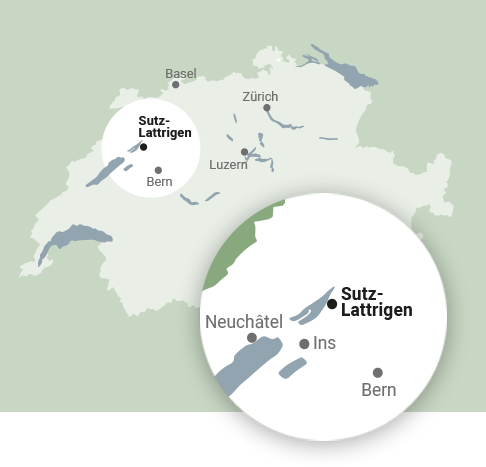 Moreover, the Lindenhof is located in the center of an unique touristic area: The Seeland.